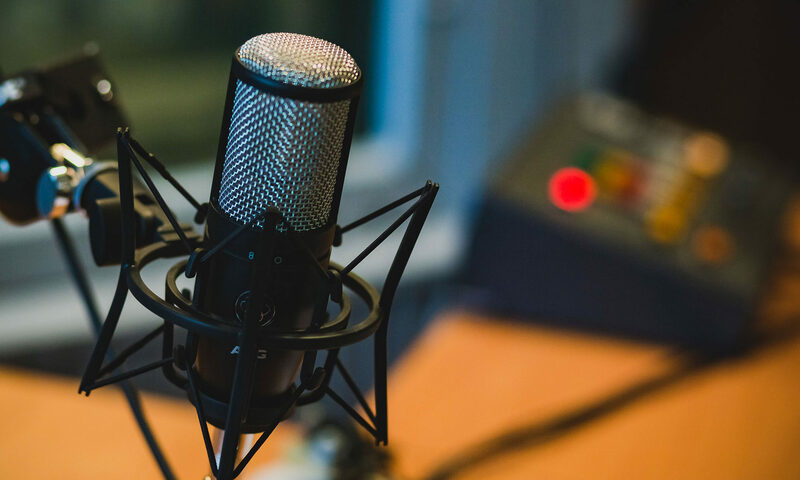 Scheetz Creative Haus | Podcasts. Friends. Fun. 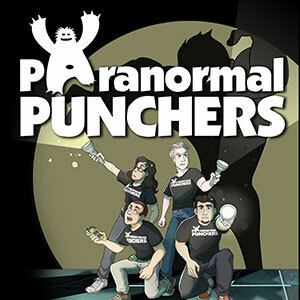 We currently have three podcasts in production – Paranormal Punchers, Tales from the Podcast and Found Footage Radio. Our podcasts can be found on iTunes, Stitcher Radio, Google Play, iHeart Radio and all of the popular podcasts apps. We have listeners in the U.S.A, Canada, Great Britain, Germany and Australia. Check out our podcasts for more information. We are also working on issue two of the Paranormal Punchers comic book and a graphic novel titled Bigfoot Ridge. If you have any questions, would like to be a guest or advertise on our shows, contact us today!